We’re still waiting for details to be released to us. I will give you a heads up once the developer informs us in the coming weeks. We are still projecting costs to be roughly $560 to $580 per sq ft. Created by Madison Homes working with the industries best architects, Kirkor Architects and top designers Munge Leung. 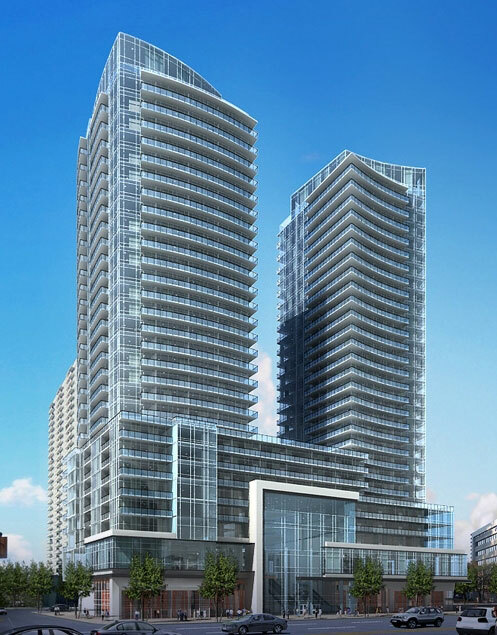 Comprised of approximately 640 suites in two hi-rise towers that sit on an 8 storey podium, with more than 28,000 sq. ft. of indoor and outdoor amenity space, along with more than 60,000 sq. ft. of prime storefront retail. With over 60 distinct suite designs, ranging from approximately 400 sq. ft. to just over 1000 sq. ft. Suite layouts include a selection of bachelor, one bedroom, one bedroom-plus-den, two bedroom and two bedroom-plus-den configurations all designed to offer practical, efficient living layouts. Priced from the mid $200’s.